Welcome to the Glencoe Boys Lacrosse website. 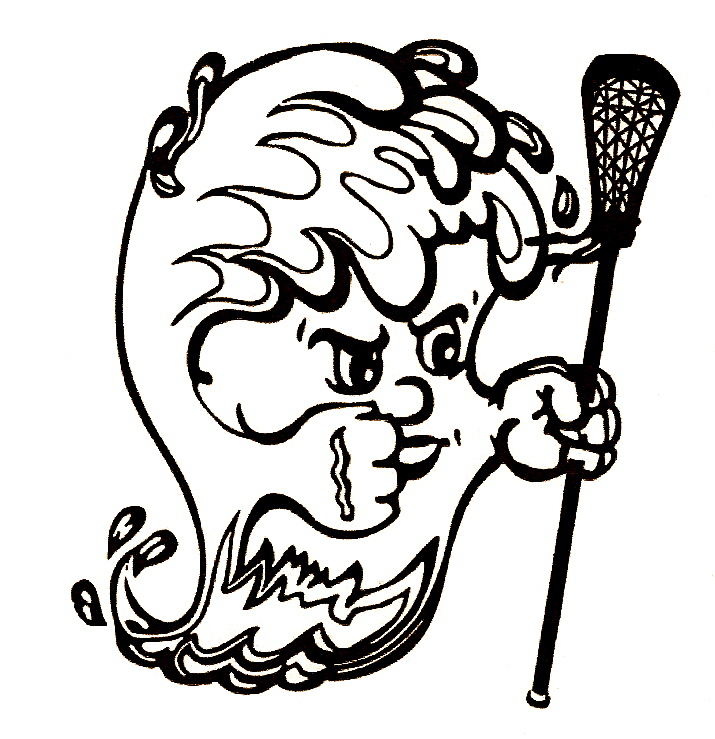 We have developed a rich tradition in high school lacrosse in our 20+ year history. We are a proud member of the Pacific Conference and have been the Pacific Conference Champions in 2011, 2012, 2013, 2016, 2017, and 2018! We consider ourselves leaders in sportsmanship and believe that athletic contests and activity programs are to be conducted in an atmosphere which places maximum emphasis on good sportsmanship, positive relationships between schools, and the education benefits of competition and participation. We invite you to become an active member in our club by attending board meetings, games and volunteering. Our club would not exist without the efforts of our volunteers.